Hey! 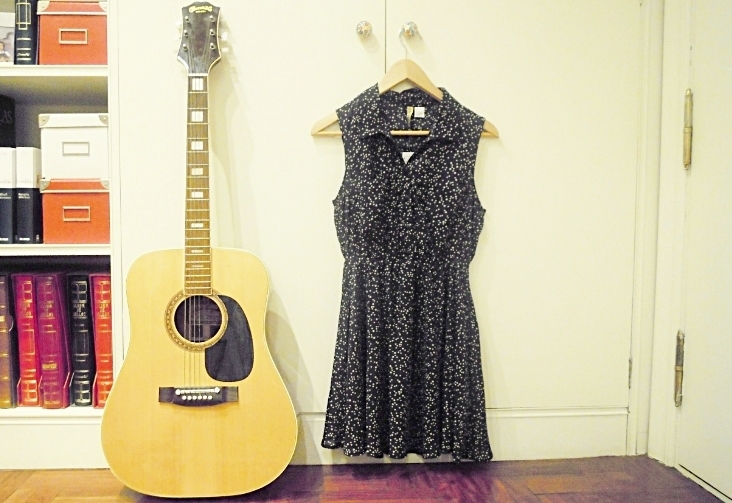 I bought this cute dress some days ago. Yes, another one with stars, but I love it!!! Love this print. You can find it at H&M Divided. I had one exam today, I'm destroyed, so all I want now is to lay in the sofa. Later I'll see the last Gossip episode! YES! What about your day? Talk to you tomorrow. Thnx for your comment !! Its so cute! Love it!!! Thankss sam! You always are lovely! q bonito el vestido zoeee!!! That is such a cute dress, I absolutely love that stars pattern! 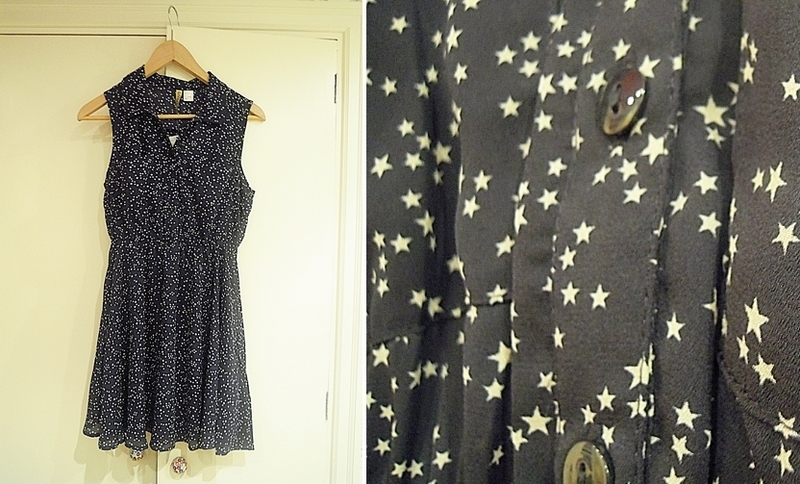 So cute dress, I really love its print with stars!! p.s. Thank u for your lovely comment on my blog! !